Targeted, profit generating campaigns based on an up-to-date customer database. Collect subscribers on your website by using MiniCRM web forms. 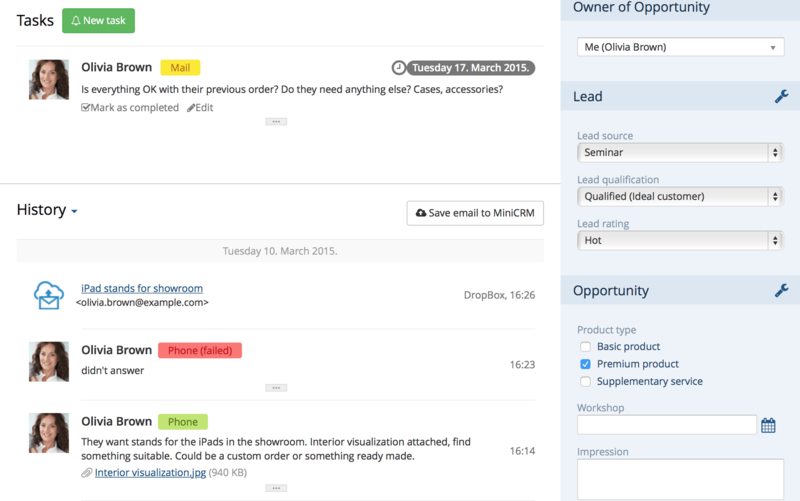 Create filters based on any information available in MiniCRM. 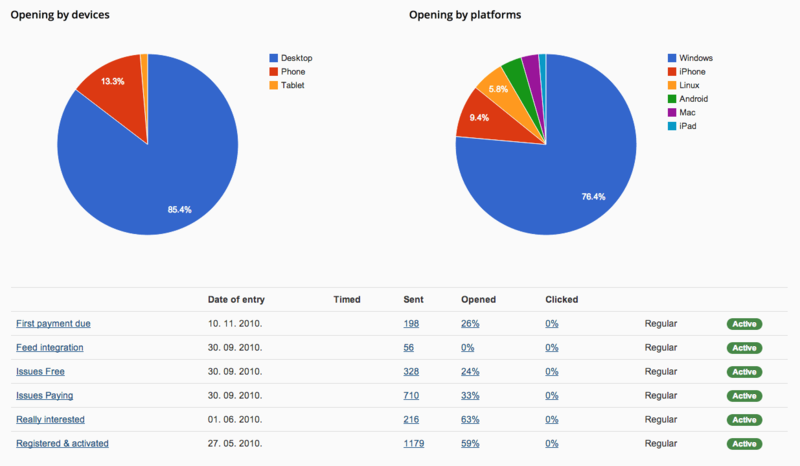 Launch newsletter and sms campaigns to custom audiences and see detailed statistics. Set filters to create target groups based on any information available in MiniCRM. 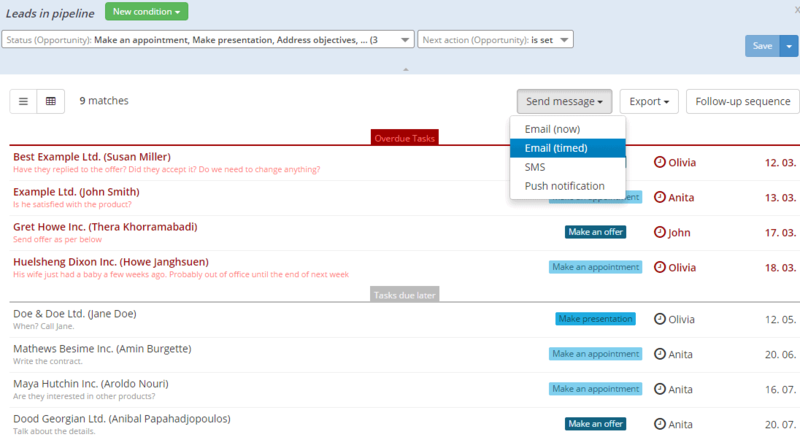 Send mass SMS and email messages immediately or at a defined time. Create alternative versions of a message template and A/B test it. MiniCRM automatically selects the one that produced better click-through rates. Turn your newsletter subscribers into prospects and make sure you never forget important prospects by using email, sms and task sequences. Define follow-up sequences to generate hot sales leads. By building a profile of your potential customers, you will be able to send tailored messages to them. See the number of sent emails, the open- and click-through rates, as well as the device (PC, smartphone, tablet) on which the email was opened. These statistics are available as an overall report and to each sendout, too. The results of A/B tests are shown separately. 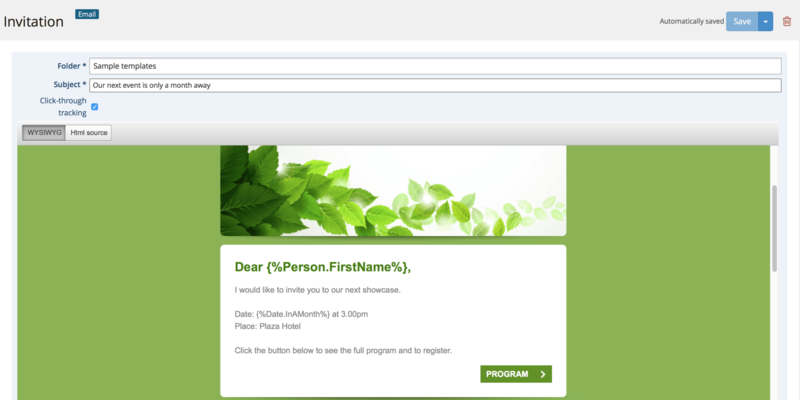 By clicking on numbers displayed in each sendout, you get a list of customers who opened your newsletter. You can filter the ones you should focus on (e.g. : people who clicked on your offer but did not order your product). An up-to-date customer database is one of the main values of a company. All information regarding marketing and sales is stored in one system. MiniCRM makes it easy to group and filter them. 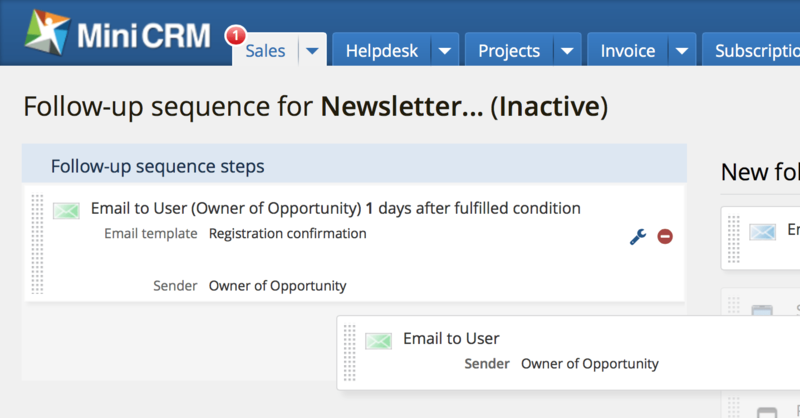 Send notifications to your customers and contact those who have clicked on your previous email but haven’t ordered yet.